Super League Triathlon (SLT) and the International Triathlon Union (ITU) have announced a pivotal memorandum of understanding (MOU) unveiling a partnership that covers key areas of the sport, with the overarching shared goal of further building triathlon around the world at many levels including youth development, fan building and audience engagement, and general promotion of the sport on a global scale. The MOU, announced yesterday in Moscow during the European Triathlon Union Conference, sets in motion a partnership that will see SLT and the ITU working together on promoting gender equality, clean sport conforming to the WADA code and ITU Anti-Doping Rules, as well as open communication as key pillars of the cooperation. ITU is also committed to providing guidance in rules development of SLT’s new formats. 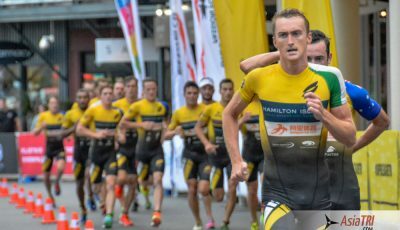 SLT will recognize ITU as the governing body of the triathlon sport, coordinating with them and the national federations for all SLT events. SLT will also work with ITU to ensure equality in prize money, contracts, and participation of male and female athletes. 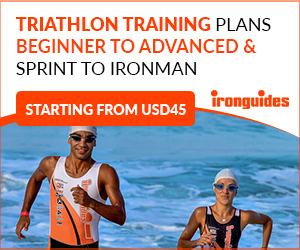 “ITU and Super League Triathlon have common goals to safely and efficiently develop triathlon, nurture new talent and provide platforms to showcase great champions globally. By working together to reach these goals and by leveraging one another’s strengths we will efficiently herald in an exciting new era of competition. This MOU represents an important moment for our sport and athletes, but it is only the beginning of what will be a long and fruitful partnership”, said ITU President and IOC Member, Marisol Casado. 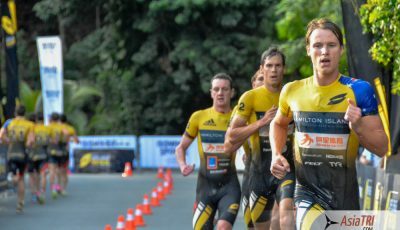 The MOU is also designed to ensure that the ITU and Super League Triathlon calendars are regularly discussed to avoid events clashing. 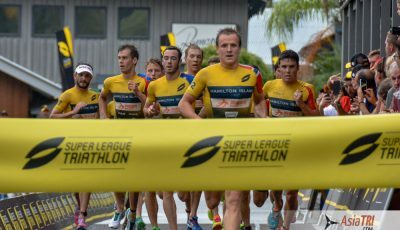 “The close alignment of ITU and Super League Triathlon marketing initiatives coupled with the innovation of the Formats and the League will serve to extend the reach of both organizations and bring the potential for greater scope in campaigns as well as through their respective platforms”, said Super League Triathlon Chief Executive Officer, Michael D’Hulst. 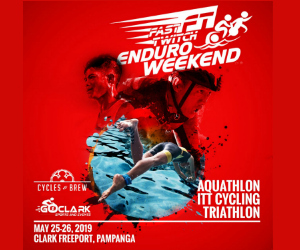 Super League Triathlon is a spectator-friendly race series which gives triathlon fans an action-packed and very up-close experience. 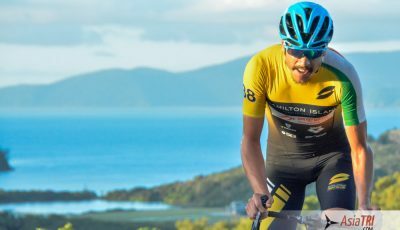 Fans can follow the best triathletes in the world from start to finish, as the series travels to some of the world’s most spectacular racing destinations throughout the eight-month race season. Super League races are focused on attracting a new generation of audiences with the aim of fostering and inspiring future champions and promoting a healthy lifestyle for the wider community.